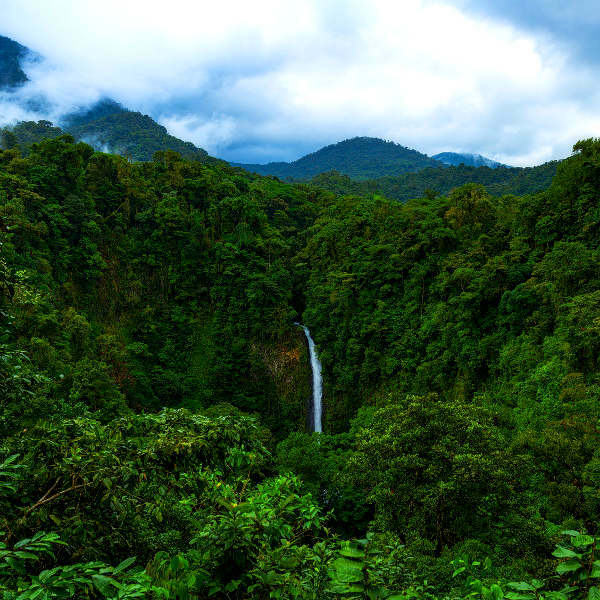 With its easygoing tropical charm, magnificent volcanoes, wild jungles, dreamy beaches, and electrifying experiences, Costa Rica is a paradise for nature lovers and adventure seekers. Costa Rica is home to over 4.9 million people and 5% of the world’s biodiversity. Attractions include the Irazú Volcano in Cartago, Tortuguero National Park in Limón and Rio Celeste waterfall in Alajuela. Get ready to lose yourself in the easygoing rhythm of Central America with cheap flights to Costa Rica. San José is home to Juan Santamaría International Airport (SJO), which is a 30-minute drive from the city centre. 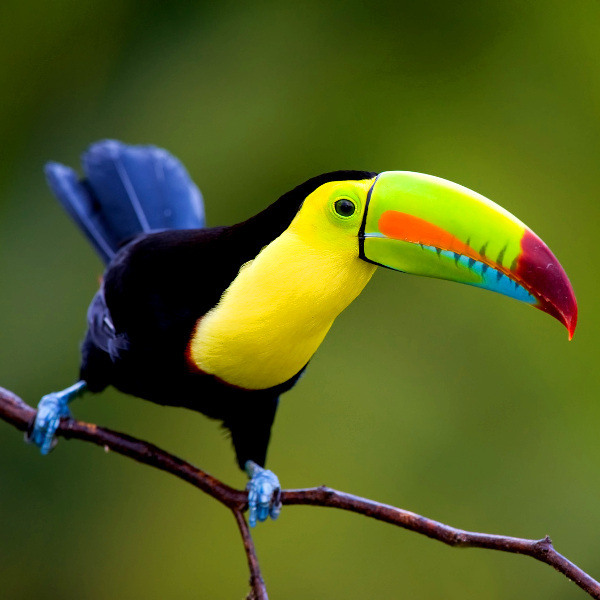 With its patchwork of mangrove swamps, wild tropical rainforests, rugged mountains and beaches, Costa Rica is a sanctuary for creatures such as sloths, turtles, toucans, monkeys, frogs, and dolphins. Zipline over quivering rainforests in Monteverde, kayak through the estuaries of Manuel Antonio, hike up Cerro Chirripó, rappel down a waterfall in La Fortuna, or snorkel with manatees in Tortuguero. Rivers rush through emerald rainforests, careening over cliffs into shimmering springs. Majestic volcanoes gaze over valleys and coffee farms. 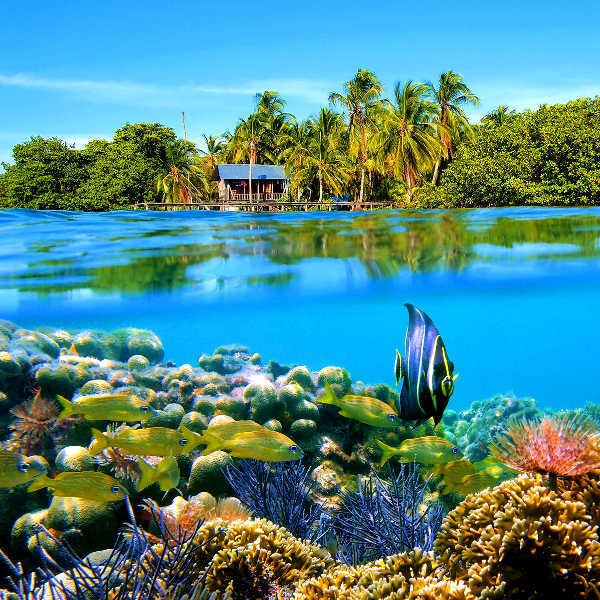 And wild beaches sink into colourful underwater kingdoms. Costa Rica experiences a tropical climate, with a dry season and a green season. Temperatures can range from 33 degrees Celsius in summer to 14 degrees Celsius in the winter. The rainy season spans May to November. The best time to visit depends on you. The dry season is peak season in Costa Rica as rainfall is scarce and the landscapes are ripe for outdoor activities and sightseeing. However, although afternoon showers are common, the green season offers gloriously sunny mornings, lower rates and landscapes that tremble with wildlife. The best time to visit for surfing is between August and October. For cheap flights to Costa Rica, the best time to visit is between May and November. A trip to Costa Rica is more than just a sojourn in an exotic far flung location, it is a sensory experience that will invigorate the soul, inspire the mind and seduce the body. It will give you a chance to feel the gentle pulse of the earth, embrace adventure and discover the pure life. Draped over a narrow artery of land in the heart of Central America, enchanting tropical landscapes abound. Wild rainforests dotted with shimmering turquoise lagoons encircle trembling volcanoes, and silky beaches weave together with azure ocean. Wander through the green tangles of Manuel Antonio National Park and Corcovado National Park and you will find sloths hanging from trees and macaws gazing on curiously. Go white river rafting on the Río Pacuare or plunge into sultry forests to search for the Bajos del Toro waterfall and edge of the Arenal Volcano. Be sure to get a taste of city life in San Jose and lose yourself in the rustic rhythm of Cahuita, Manzanillo and Puerto Viejo. This is Costa Rica, this is Pura Vida! Compare several airlines and book your cheap flights to Costa Rica online at Travelstart! Although Costa Rica is a safe country, it is still recommended that you remain vigilant and use common sense as you would in any other unfamiliar country. Travel insurance to cover theft and medical expenses is recommended. Avoid isolated areas and the downtown areas of San José and Limón at night (especially if you are alone). Only make use of licensed taxis – these will have a yellow triangle painted on the side. Avoid carrying large sums of cash and valuables, and keep an eye on your luggage on public transport, as pick-pocketing can happen. Beware of the ‘flat tyre’ scam – one stranger will distract you by offering to help change the tyre, while the other steals valuables from the car. Proof of yellow fever vaccination is required if you are travelling from an infected area. Costa Rica is at risk for malaria, dengue fever, chikungunya and Zika virus, so precautions should be taken to avoid bites. Immunisation against hepatitis A & B, typhoid and rabies is recommended. Other vaccinations include MMR, diphtheria-tetanus-pertussis, meningitis, varicella, polio and influenza.